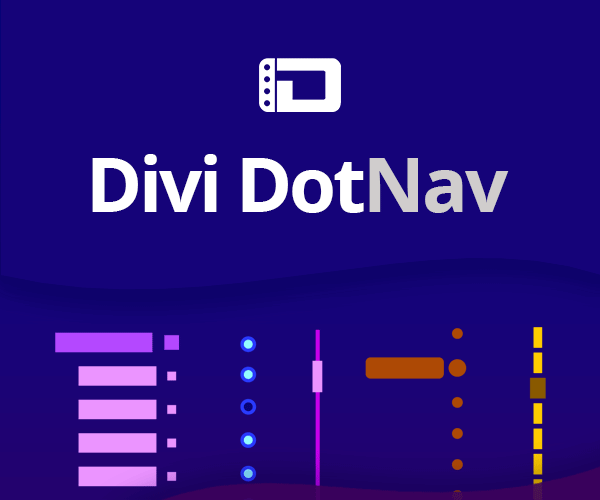 This is the second tutorial of my animated background effects series, the previous one got a very good response from the Divi community and I am really greatful for that. 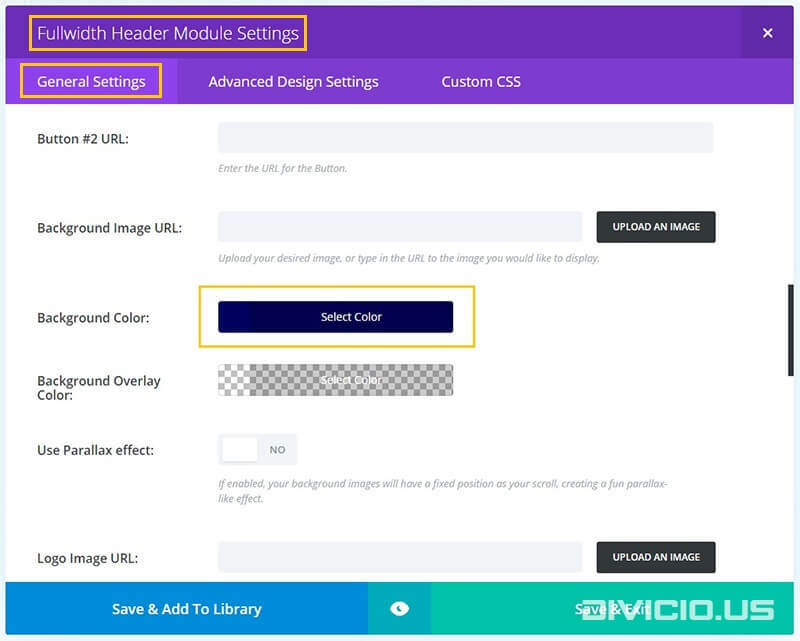 In this tutorial I will show how to implement the animated grid background effect again for the Fullwidth Header module. 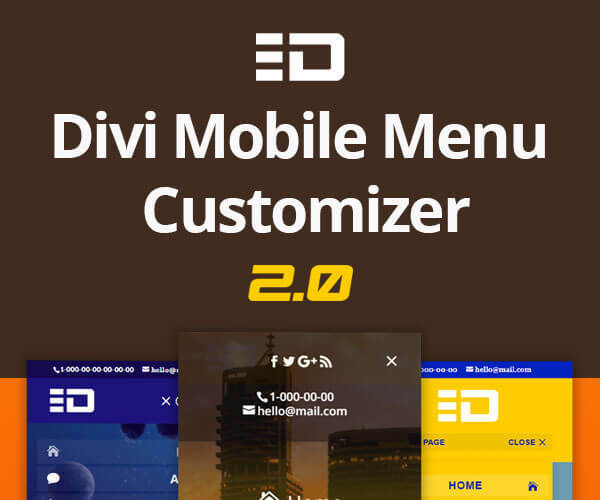 View the demo and let’s implement it step by step, as usually. 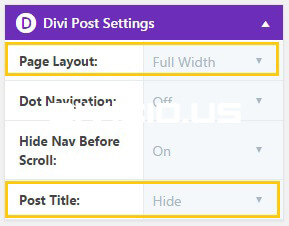 Enable the Divi Builder for your post, then go to Divi Post Settings and set the Page Layout to “Full Width” and Post Title to “Hide”, then add the Fullwidth Header module in a fullwidth section having 0 padding. 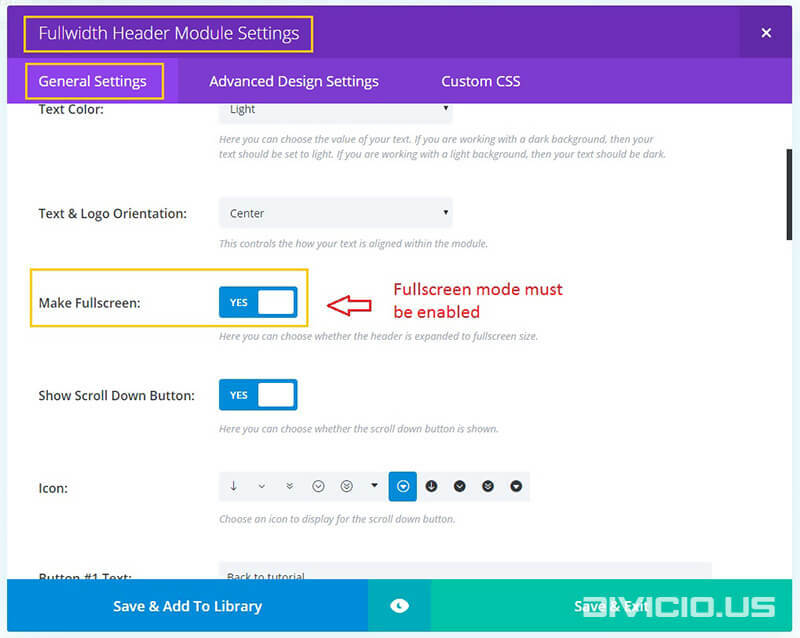 The most important settings for this effect are the fullscreen mode, you need to enable it in the Fullwidth Header Module Settings, and the background color. The rest of the settings are totally up to you. Personally, I like blue and yellow colors, so, I’ve chosen dark blue color for the background and yellow for the grid ( grid color is set in the JS code below ). 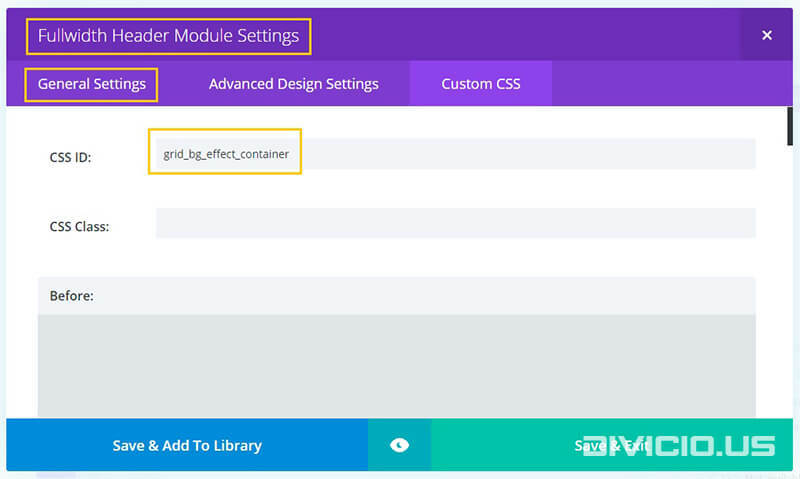 Add the grid_bg_effect_container id to Fullwidth Header Module Settings -> Custom CSS -> CSS ID field. If you already have an id assigned to the Fullwidth Header module then you shouldn’t add another one because an element must have only one id assigned to it, in such a case you will have to find the grid_bg_effect_container id in the JS and CSS snippets below and replace each and every instance of it with your id. This is the JS code snippet for the animated grid background effect. You can set the grid row and column numbers, size of squares, make grid color static or animated, change speed of animation, etc (see highlighted and commented lines in the code below). 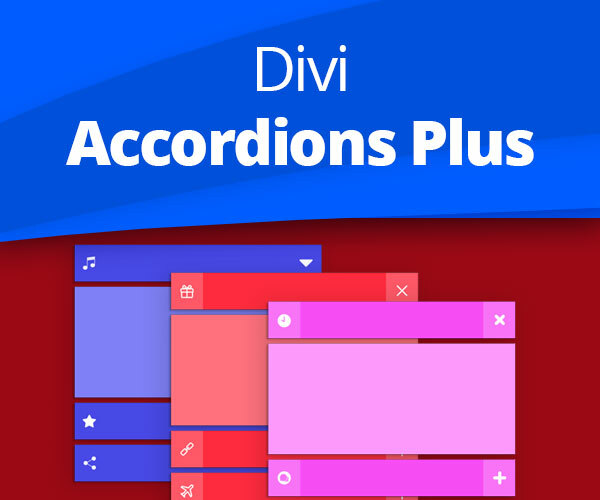 Copy the JS code snippet and add it into the Divi -> Theme Options -> Integration -> Add code to the < body > field. 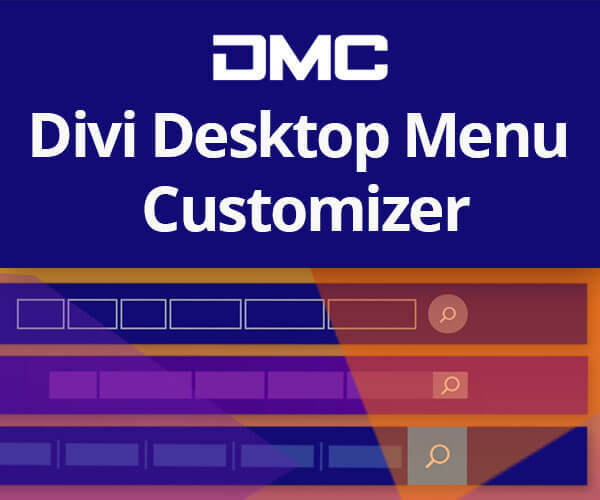 Copy the CSS snippets above and add them into the Divi -> Theme Options -> General -> Custom CSS field. GREAT! AMAZING! FABULOUS! So easy to apply! Keep up the good work, man! I use Adobe Animate CC to create the HTML5 canvas. 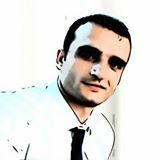 It gives me 2 file: .html and .js file. How can I get the JS code from those to do like the tutorial? Why don’t you open the .js file in a code editor and copy the code from there?